Today I’ve hit week 24. Where has the time gone?! I had been feeling much better over the past few weeks, apart from some ligament pain and trouble sleeping, but then at the weekend the dreaded cold struck! Usually with a cold I’d dose up with meds and carry on with life, but with baby on board meds are a no go so dealing with a cold has been pretty grim! A couple of days off work and I am pretty much on the mend now but it’s been tough going. Baby has been wiggling around happily so he/she seems content enough in there! Tummy is growing slowly. Honestly, it depends what I’m wearing, but I have a found a great dress in my wardrobe that makes me look nice and pregnant and would wear it everyday if I could! 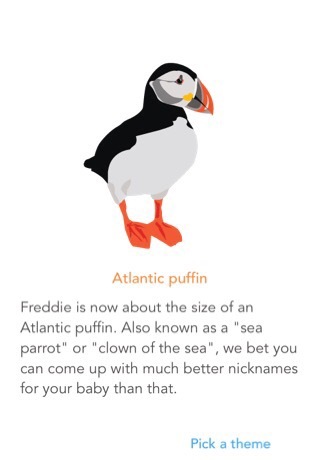 Baby was the size of a Barbie doll last week and the size of an Atlantic puffin this week! Not sure how accurate the sizing is but love to see what random things will pop up next! I had been considering cots in my last post and, although we found loads we liked, for now we have ended up with a second hand cot at £20. 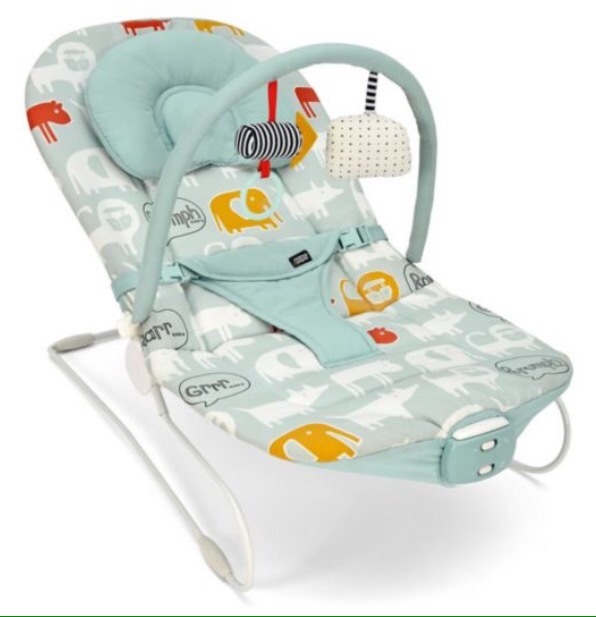 I plan to use some Annie Sloan Paris Grey, which is totally safe for babies, and buy a new mattress and bedding. We haven’t collected it yet but I like a good project. As I’ll likely be combination feeding we decided to buy a Tommee Tippee Perfect Prep Machine as we’d read and watched some great reviews and it was a great price in the Asda baby event. I have also ordered a baby bouncer. I really wanted the M&P (think I have a bit of an obsession with them!) Starlite Swing but couldn’t justify spending so much when we have lots left to buy! So we decided to go for the M&P (surprise, surprise) Buzz Bouncer. Nothing much else to report really. Lots more to sort, buy and organise, but we’ve got plenty of time right?! For those who are new to the blog, get used to a lot of random posts. Yes some beauty will pop up, but at the moment a lot of baby related posts will also fit in the mix as it is pretty important in my life at the moment! Hope you enjoy a bit of my life and the randomness that lives inside my head! 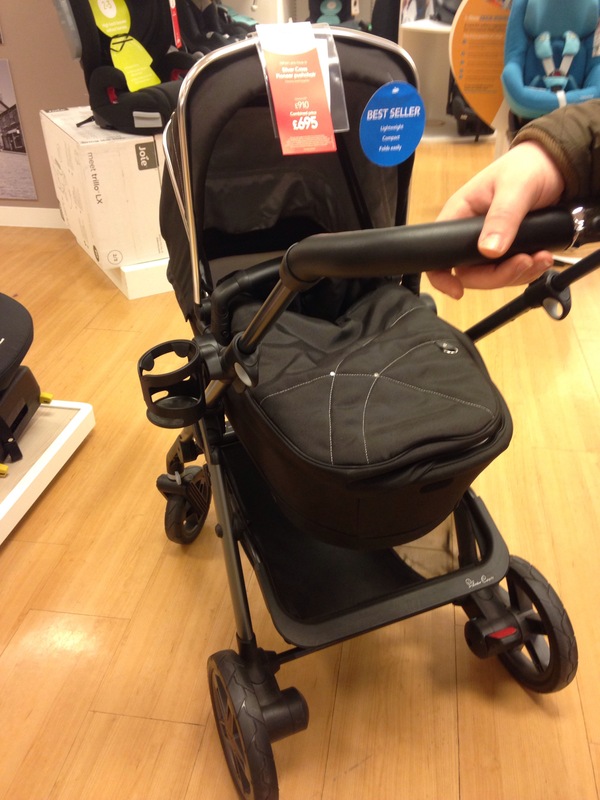 As its sale time and we are now officially half way through the pregnancy, me and hubby thought we would go and look at some prams! It’s such a big purchase that we want to get right, but honestly had no idea where to start. I’d love it if someone could just tell us which one to get! 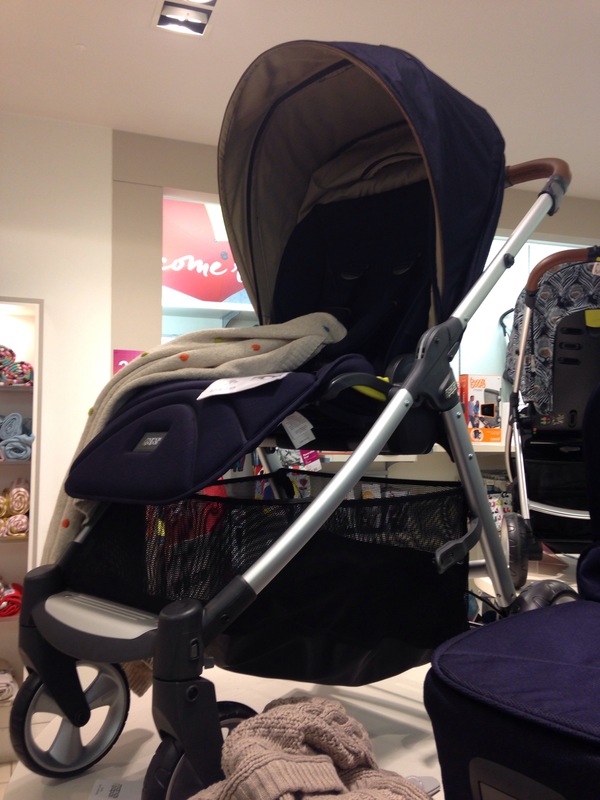 After looking in the Internet, talking to friends and stalking pram pushers in the high street to read the brand in the side of prams I liked, we had a few ideas on some we’d like to look at. 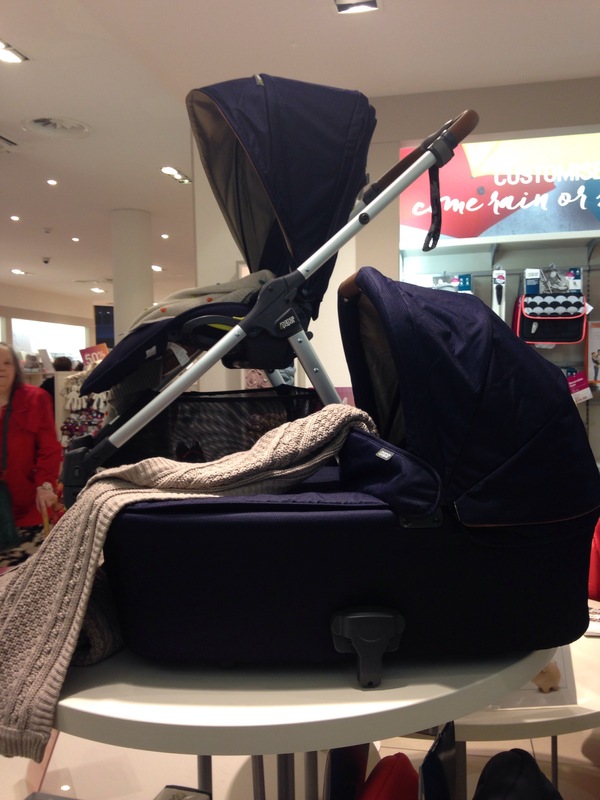 The Armadillo Flip XT travel system. Amazing! 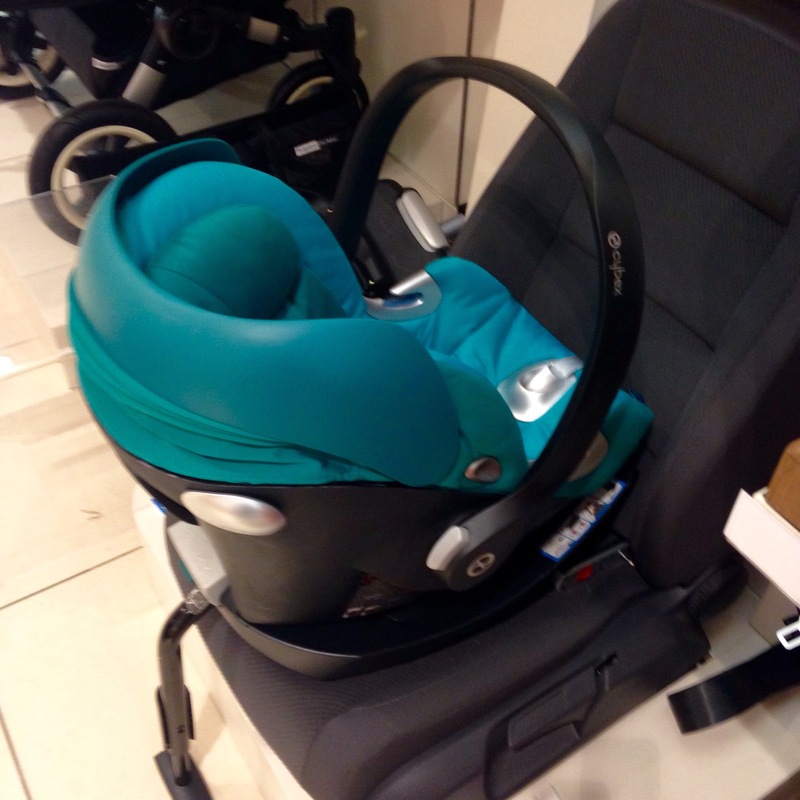 We felt that at £720 for the bundle it was a good value sale offer for the spec. But we are total newbies so might be completely wrong! It seems so much more stylish (less alien spaceship type than some!) and better quality than others. Although I like the real, I think the navy looks a bit more classic and is hubby’s favourite too. I had originally thought I wanted a Silver Cross but the one we tried looked and felt very cheap. So what to buy? We are leaning towards putting out deposit down at Mamas and Papas at the weekend unless something else pops up between now and then. 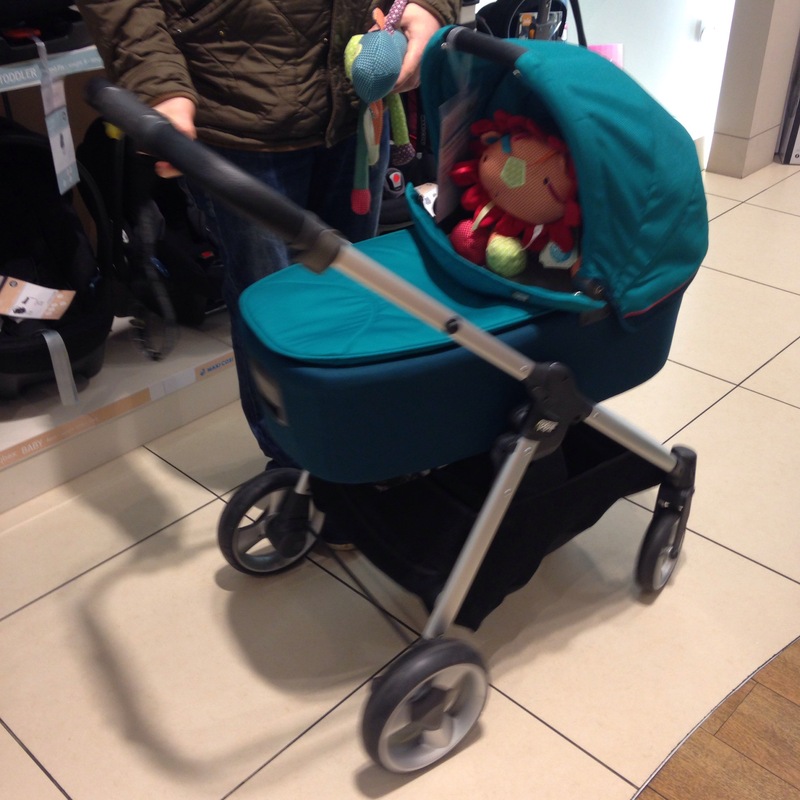 Any recommends on great travel systems that are value for money but have great style as well? Anything we should definitely avoid?